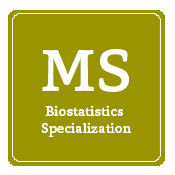 Biostatistics is one of the fundamental specializations in the science and practice of public health, relating statistical information to concrete health issues -- especially those affecting human populations. The information provided by biostatisticians is central to the design of interventions and the development of public health policy and priorities. 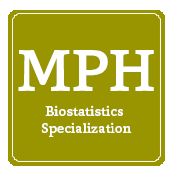 Our biostatistics faculty include nationally known experts on health metrics. Our experts collaborate with colleagues throughout the OSU Health Sciences campus as well as peers across the nation. Current research by the biostatistics faculty includes survival analysis, logistic regression, cancer statistics, genomics, proteomics, and environmental and occupational risk assessment. 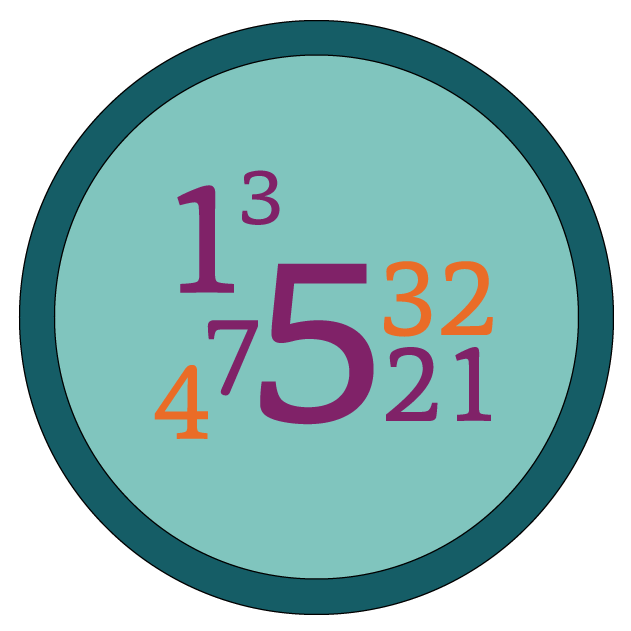 These partnerships result in well-designed studies and properly analyzed data. All degree programs provide students with a thorough understanding of biostatistics, from its basic principles to its methodology in public health practice. Course offerings also include a generous combination of research opportunities and practical job experiences. 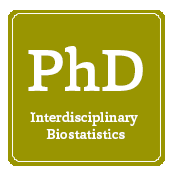 To receive information on admission, financial aid, and how to apply to the combined Biostatistics Ph.D. program, click here.